CLICK HERE FOR OUR THANKSGIVING MENU!!! We know Thanksgiving can be stressful – it’s totally the start of a month long whirlwind of family, friends, gifts and food! We also know you want to enjoy your holidays with you family and friends, and who can do that when you’re thinking about so many things, and especially about preparing tons of food! Let us help you! 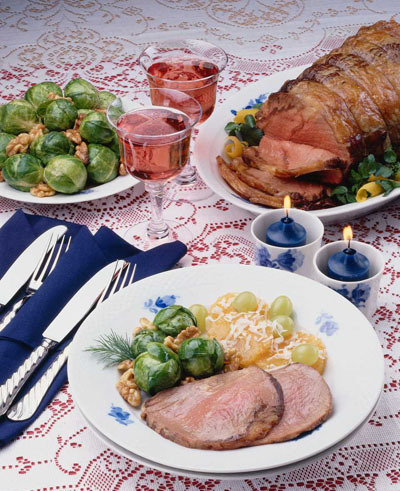 Spices Cafe can make a completely customizable Thanksgiving menu for your holiday events and parties. 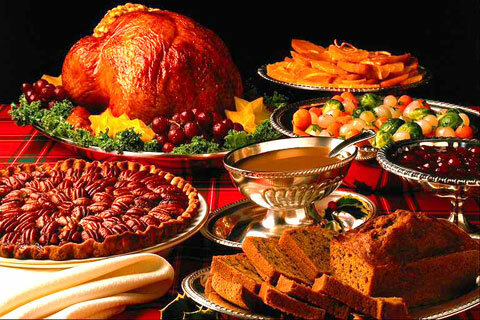 Whether you need gluten free, allergen free, dairy free, or just the good ol’ traditional turkey menu, give us a call! Start Thinking About Turkey Day! CLICK HERE FOR OUR THANKSGIVING MENU! Whew! Halloween is over. Time to pack away your pumpkin shaped bowls and chow down on the remaining graveyard pudding. But now, we have a whole new holiday to think about! Thanksgiving is coming right up without a break, and we know it can be super stressful to have to manage a huge dinner. Why not take the stress out of your holiday by contacting Spices Cafe? We’ve got a completely customizable and delicious menuthat will be sure to please everyone from great aunt Hilda to little Jimmy, without you ever having to lift a finger! Give us a call today!